The internet is a great place to get new and innovative advice. The much appreciated lifehacks not only show creative ways to tackle common problems but also the lengths to which people sometimes go to look original. This pursuit sometimes leads to hilarious situations that are not only amusing, but can also act as warnings to anyone itching to take the risk. Bright Side collected for you some life hacks that went totally wrong. 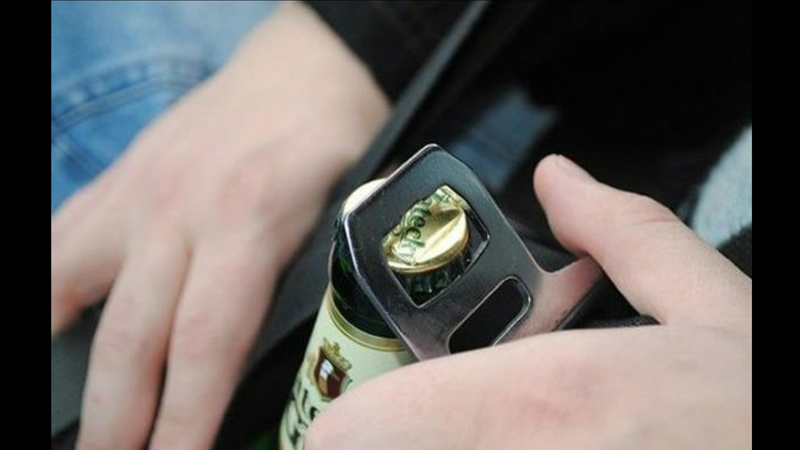 These life hacks will not save your day, but they sure will put a smile on your face. This is what happens when you don’t do your Physics homework. When you’ve spent all your money to buy a $100k car and have nothing left to replace a broken window wiper. Well, only if the seat hasn’t already been used for its original purpose. The next step after washing would be drying it in the sunlight. 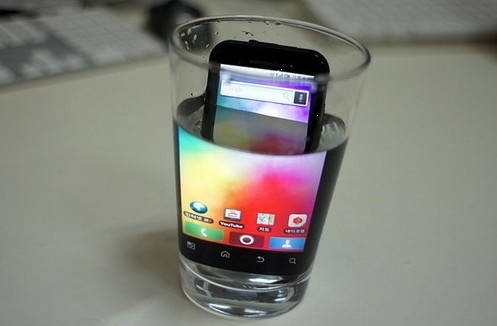 It would also prevent the phone from over-heating and overworking. Pair it with a dress made out of leaves and you are ready for walking on the ramp. This guy put greatest innovators of the world to shame. The sleeves can be conveniently used as a handkerchief. A bakery in London paid the price of following this advice on the internet by paying a fine of £150,000. Unless you want to get wet, repairing a leak using adhesive tape is not a good idea. It’s better not to look like a porcupine in the subway. Drink beer and go to prison. The urge to get to work on time is the father of innovation. Just think of all the things you can never lose again! The ultimate way to destroy your tires. Have you ever tried a less-than-wise internet hack? Share your story in the comments!